Elegant and clean, with a rich creamy mouth feel and subtle warm spice on the finish. 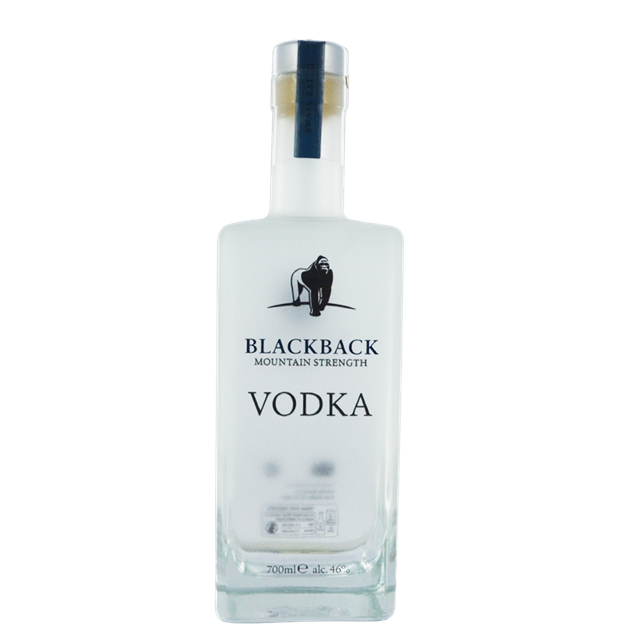 Blackback is great for drinking neat, with a mixer or in a cocktail. 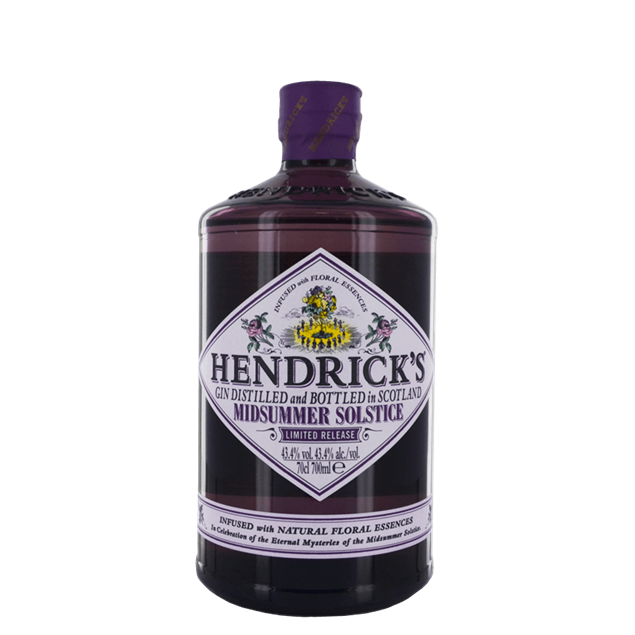 A bloom of lush flora melts to reveal the unmistakable Hendrick’s House style; juniper, subtle spice, and a mellow floral finish which luxuriates on the palate eventually giving way to the signature rose whisper. Made with a distillation of natural strawberries from Spain which are macerated in alcohol for at least 48 hours before distillation. Light and sweet, strawberry notes. With zesty coriander and orange citrus notes at the fore, a touch of spice and the always present freshness of juniper, this is a gin made to be savoured. Using the same 7 botanicals as Mountain Strength, but 50% more and sweetened with a touch of sugar. 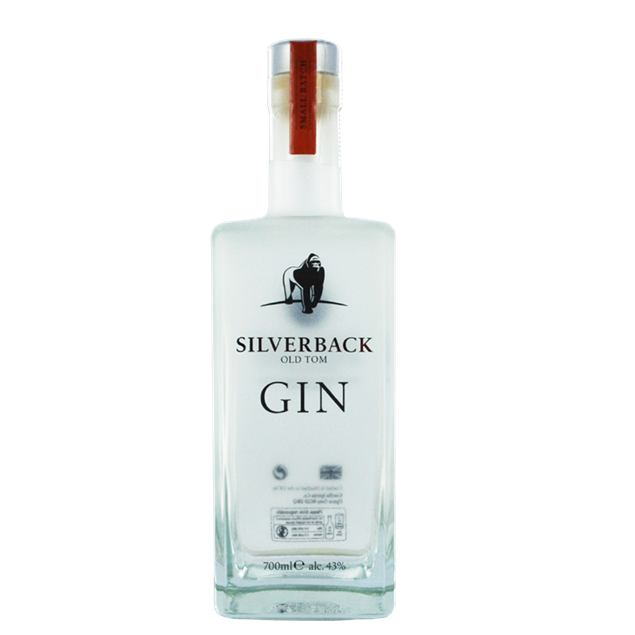 "A slightly sweeter, heritage gin style… a great character” . 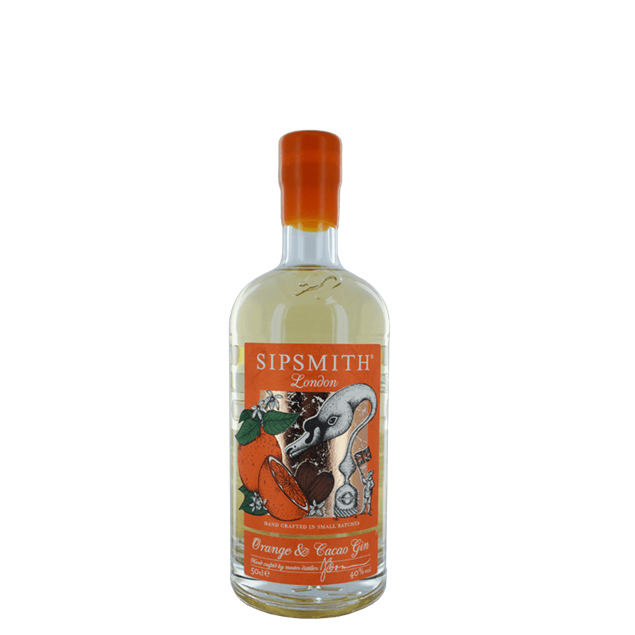 A grown up’s alternative to sweet fruity gin… Zesty, chocolatey and unmistakably junipery, Orange & Cacao Gin is based on our award-winning London Dry Gin recipe, distilled with dialled-up juniper and cacao, then rested on fresh orange zest. 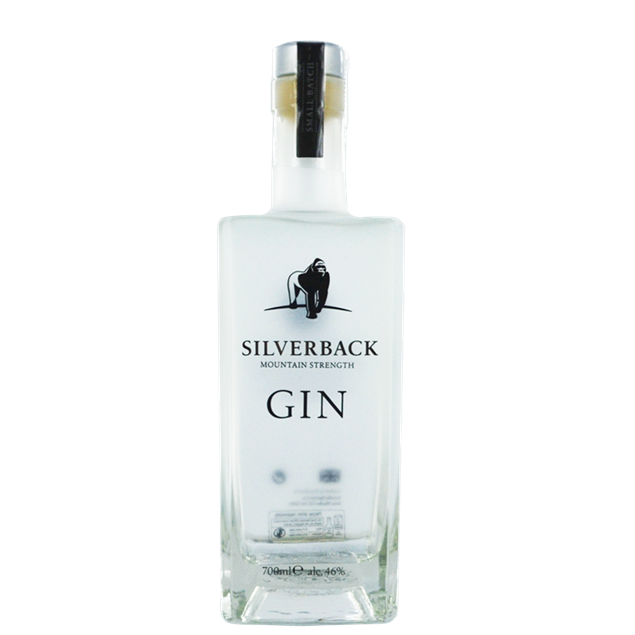 This special gin brings a little piece of our idyllic Cornish coast directly to your glass. Our flagship Tarquin's Cornish Gin is first distilled in small batches then lovingly infused with the most delicious Rhubarb and Raspberries we can source to give the gin its beautiful blush. 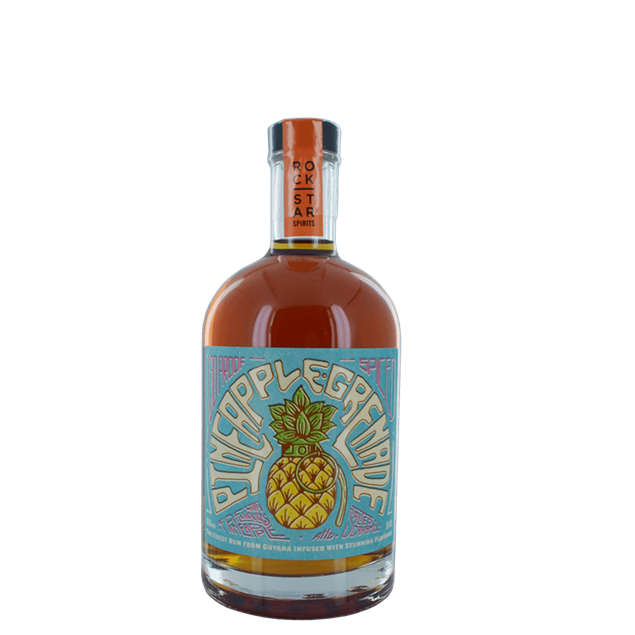 A blend of rums from Guatemala, Trinidad & Tobago, Martinique & Cuba. An aged rum that is further aged for 3-6 months in ex-Cognac casks. 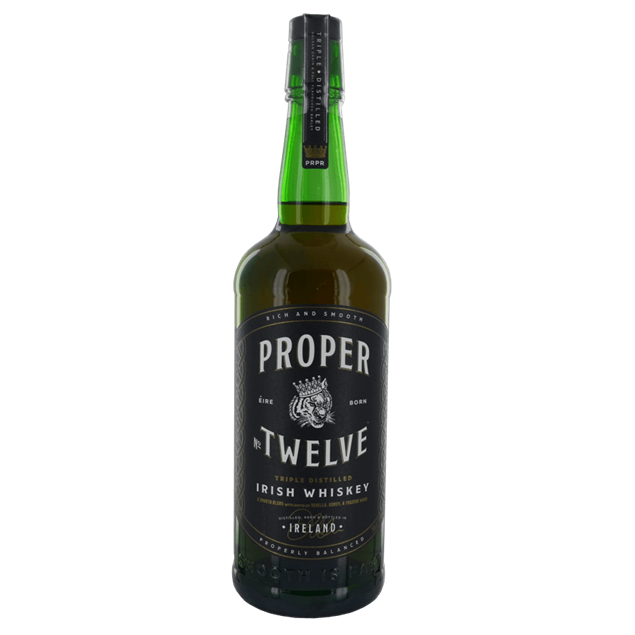 From Conor McGregor, this blended Irish Whiskey is made up of single malt and grain whiskey. Triple distilled, incredibly smooth, with vanilla, honey, and toasted wood. 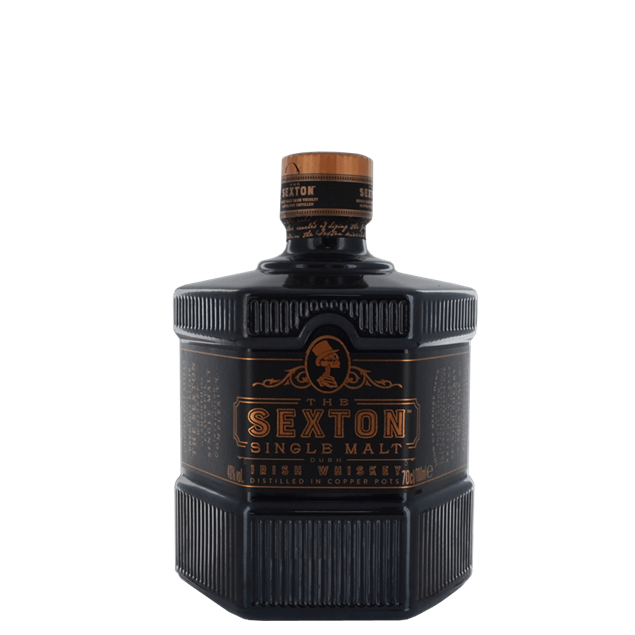 The Sexton is exclusively matured in Oloroso sherry casks to achieve a perfect balance between bold, dried fruits and memorable toasted oak notes to offer a smooth finish. Tangy mango and pineapple, layers of caramel and a touch of ginger. Clean and crisp on the palate, bursting with savoury cucumber flavour and smooth finish. Heavy juniper from the off with heaps of citrus peel. A slight Thai spice note comes through midway and then moves into a heavy botanical lemon country. The kick is an easy one and the close is dried citrus peel and a little more of the Thai spice on the end.